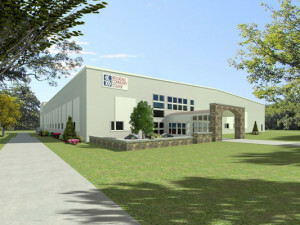 Shadow Mountain Construction has many different tools available to complete a job, but none so important as our CAD software. 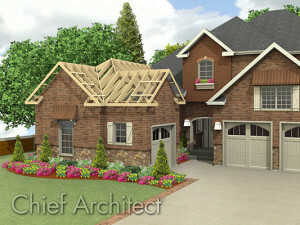 We use Chief Architect to design the most important parts of your house. From the footings to the roof peak, Chief Architect allows for fast development and helps to track the cost of a project. 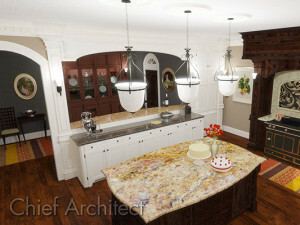 An interesting feature of Chief Architect are virtual tours. Using elevation data (wall, ceiling, counter dimensions and height, etc.) we are able to render a computer-based 3D model of your new home. With some additional work we can add props such as furniture and lighting and create a virtual movie-like walk-through. You can actually see what your planned home looks like before it’s built!